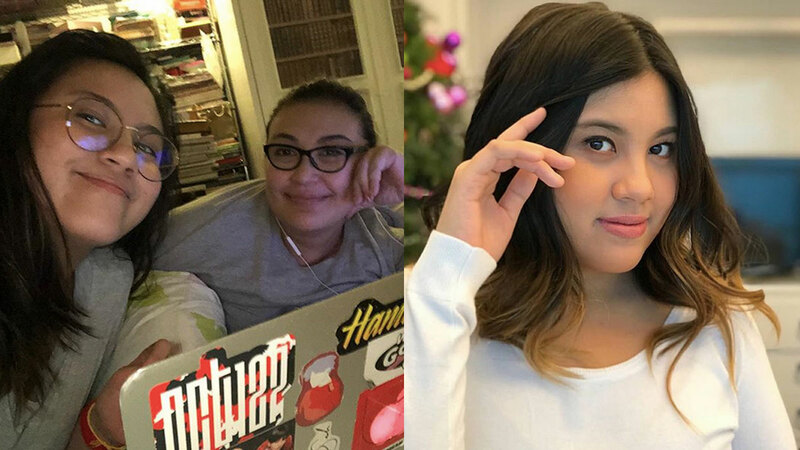 Sharon Cuneta is proud of her daughter Mielly's dancing talent. Sharon Cuneta's third princess Miel Pangilinan dances really well. Early today, April 6, the Megastar posted a video of her daughter dancing to "Dalla Dalla" of South Korean girl group Itzy. Before the dance ended, Sharon could be heard saying, "I love it, honey." Vina Morales, Sunshine Cruz, and Iza Calzado were impressed. Meanwhile, some of the fans noticed the slimmer figure of Mielly (Miel's nickname). Sharon considers the 14-year-old teen her "twin," and both of them are "K-Pop Crazy." Among their favorite bonding activities are watching music videos of South Korean boy group NCT and dancing together. And aside from being a "great dancer, good singer, and a brilliant writer," Sharon said in a previous post that Yellie (Miely's another nickname) also raps.